Syracuse, NY Sinatra & Co. Real Estate has acquired Nob Hill Apartments for $58.5 million in a joint venture with Santa Monica-based hotel management and development company, Windsor Capital Group, and a minority equity investment from Basalt Capital LLC, a real estate investment and advisory firm. 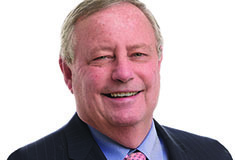 The transaction was brokered by a team from Pyramid Brokerage Company and Cushman & Wakefield. With 761-units, Nob Hill is the largest competitive-rate apartment complex. The property comprises four mid-rise apartment buildings, a free-standing club house and an indoor parking garage, situated on 27.6 acres at 101 Lafayette Rd. The accounting and administrative operations of Nob Hill Apartments have been transitioned to Sinatra & Co.’s Buffalo-based property management affiliate, Sinatra & Co. Management. Day-to-day leasing activities and property management will remain on site using existing staffing resources. “Nob Hill is an attractive value-add investment opportunity in which we foresee the ability to leverage our management and development expertise to achieve strong revenue growth in the coming years. 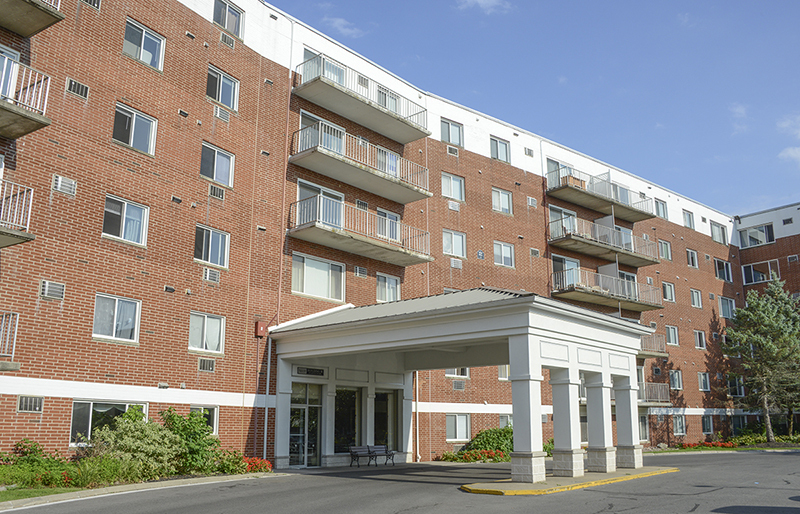 The property is well positioned between two thriving demand centers, Syracuse University and the State University of New York Upstate Medical University Campus, which collectively attract over 25,000 students and employ over 12,000 in full-time staff. We have over $8 million dollars earmarked towards improving both the property and the community for current and potential renters over the next 36 months” said president of Sinatra & Company Real Estate, Nick Sinatra. Nob Hill’s units are spacious, clean and competitively priced. A stand-alone clubhouse features a fitness center, clubroom with kitchen, leasing/management office, and outdoor swimming pool with large sundeck. Sinatra & Co. plans to implement a value-add program, including in-unit and common area upgrades.